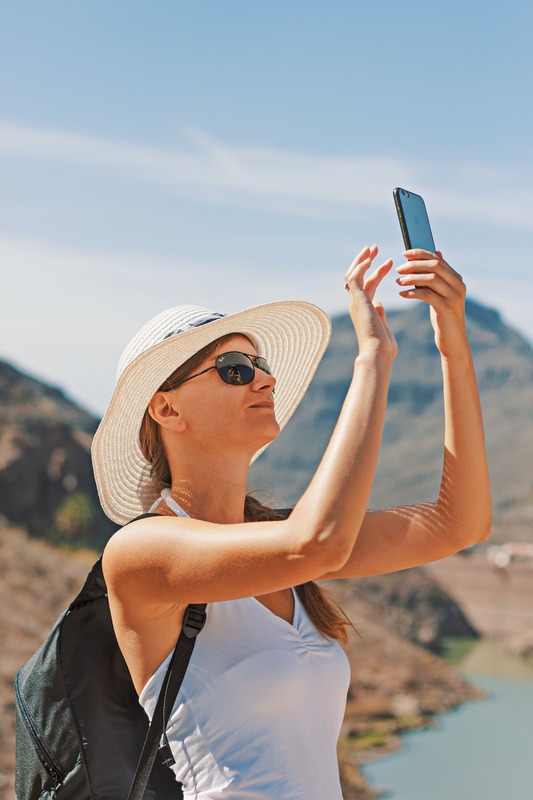 Jennifer Davis, CFP, shares why it is so important for retirement savers to have two types of accounts: tax-deferred and after-tax. “Delaying benefits doesn’t make sense if there is a good chance you won’t be around to enjoy it,” said CFP Jennifer Davis of Halpern Financial. "Switch your perspective from seeing paying down debt as a sacrifice, and instead think of it as taking control," says planning consultant Jennifer Davis, CFP. 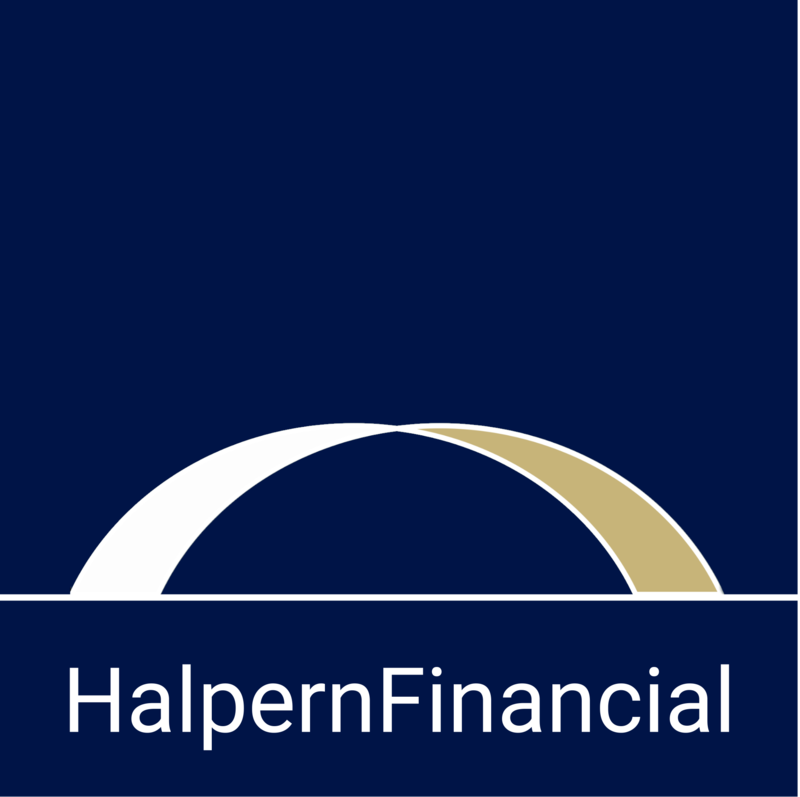 This summer has been a very productive one, as we have two new additions to your Halpern Financial team!